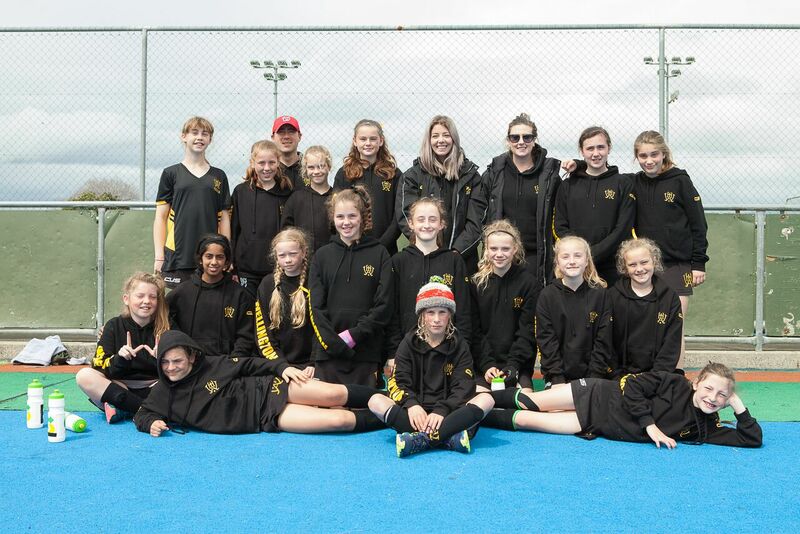 Wellington was only 1 of 2 teams that completed an unbeaten run of games at this year’s U13 Rawleigh tournament which is something to be very proud of - finishing tied for 4th on points and 5th overall (goal difference). The team finished with 2 wins and 5 draws and such was the closeness of all games that we were only one win away from taking second place outright. The team thanks WHA for this fantastic opportunity to travel away as a team and all the fun experiences between games.